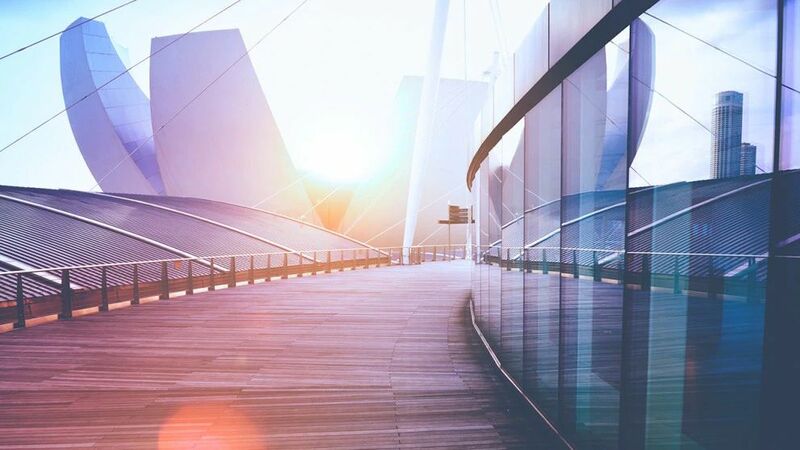 Design visualization is being used more often in product development as well as architecture, engineering and construction industries. Advanced technologies, including real-time visualization, physically-based rendering and virtual reality (VR). 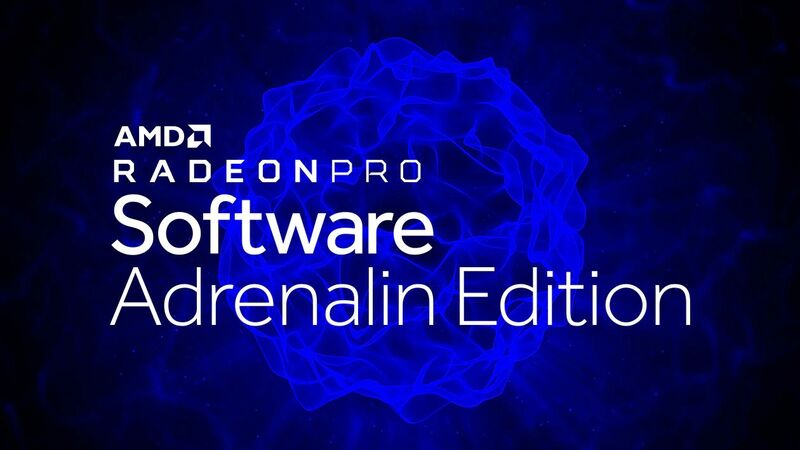 The Radeon™ Pro WX Series workstation graphics cards provide the necessary performance required to drive these increasingly large and complex models through the entire design visualization pipeline. 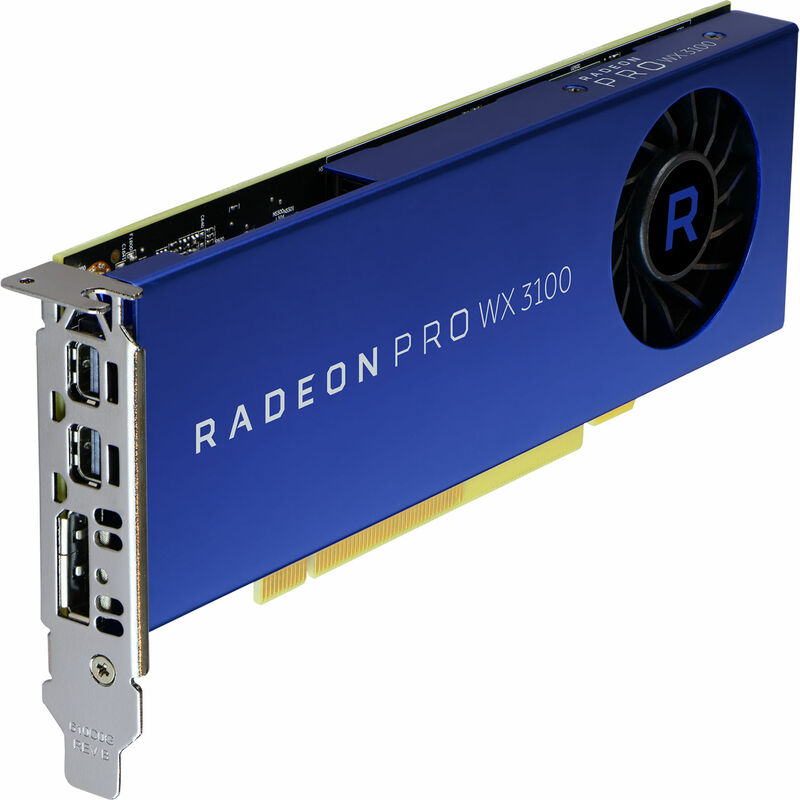 The Radeon™ Pro WX Series GPUs also benefit from workstation certifications and optimizations for many of today’s popular design applications, including: SOLIDWORKS®, PTC® Creo®, Autodesk® Revit® and Siemens® NX®. 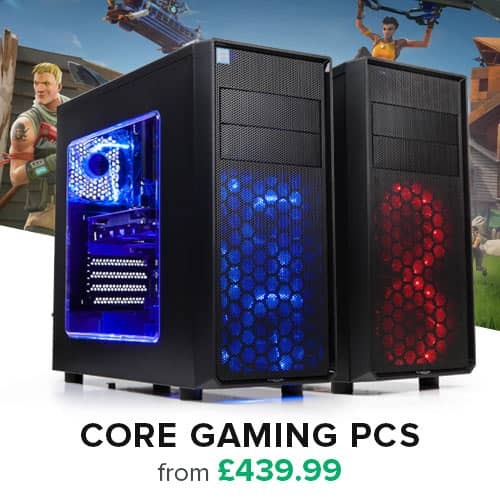 AMD Radeon™ Pro professional graphics feature AMD Eyefinity, a unique multi-display technology which enables one graphics card to output high-quality visuals on three, four and even six displays from a single workstation or PC. 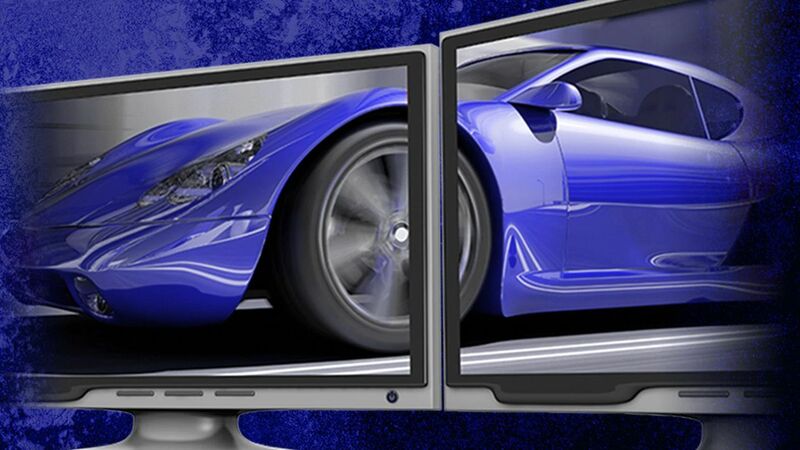 This reduces overall system complexity and allows multiple graphics cards to be combined and synchronized to create massive display walls with tens and even hundreds of screens. 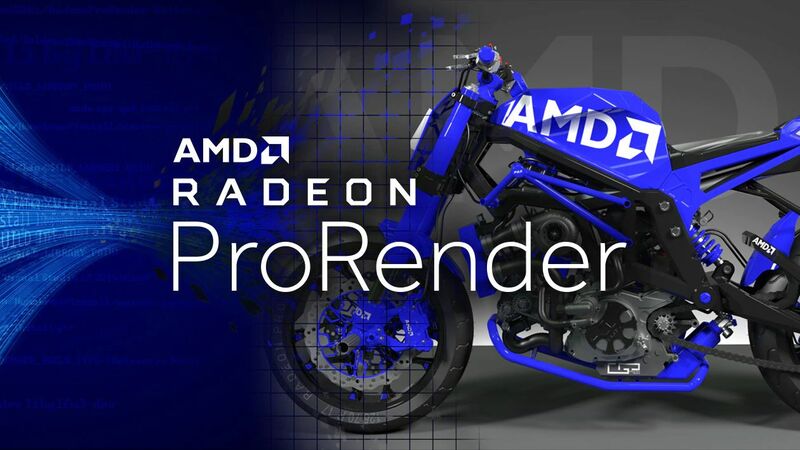 AMD Radeon™ ProRender is a powerful physically-based rendering engine that enables creative professionals to produce stunningly photorealistic images. 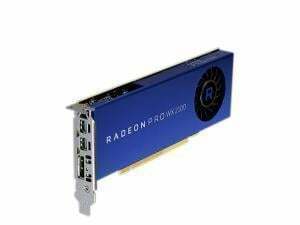 Built on AMD’s high-performance Radeon™ Rays technology, Radeon™ ProRender’s complete, scalable ray tracing engine uses open industry standards to harness GPU and CPU performance for swift, impressive results.